It isn’t that long ago when Volkswagen AG attempted to set its Spanish daughter-brand Seat in the market as a youthful, fresh and emotion-rich marque. Apparently the consumer didn’t buy it and so the company has now repositioned the brand to cloning duties. Sure, Seat still presents the occasional, snazzy looking concept car. They may not always be blindingly beautiful (although sometimes they are! ), but they do tend to be creative and innovative. However, in recent years, there seems to be a direct correlation between the closeness of the brand’s concept cars to actual production and the torturous boringness of their designs and the resemblance to other VAG models. I’m referring to Volkswagen and Skoda and the three-brand pricing strategy VAG has put in practice. For the price of designing one car, the Germans manage to release three models onto the market. 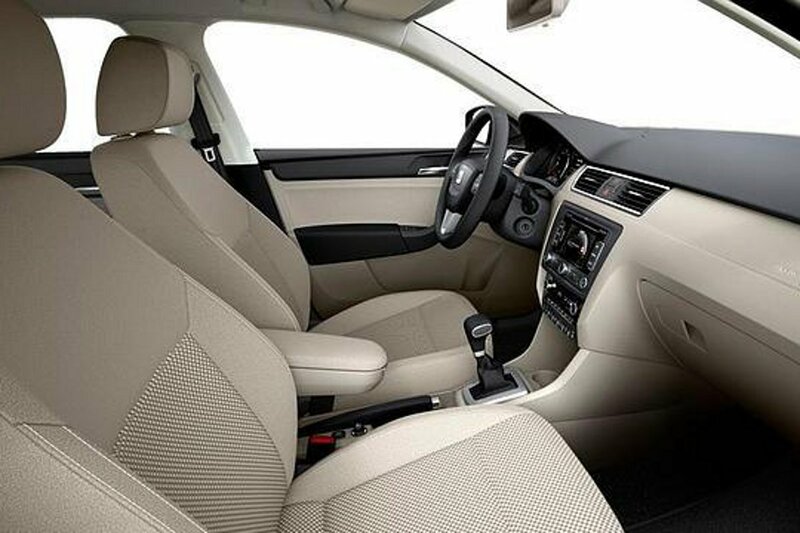 The price paid by the consumer is determined by such details as the badge on the car’s nose and the fabric used for the upholstery. And to make sure this rebadging doesn’t stand out as too apparent, they shift a few lines around in two out of three designs, so ignorant consumers aren’t aware. The Skoda driver thinks he’s driving Skoda, the Seat driver thinks he’s driving Seat and the Volkswagen driver thinks he’s driving a premium product. It’s brilliant and it works like a charm! Of course, people with a genuine mind for cars will not fall for this trick. If they were to buy a Skoda or Seat, the only possible reason could be value for money, because for the price of any Volkswagen you can get a bigger Skoda or Seat. Result: the wife is happy and you convince your parents in law to think you’re very responsible. Everyone (else) is happy. 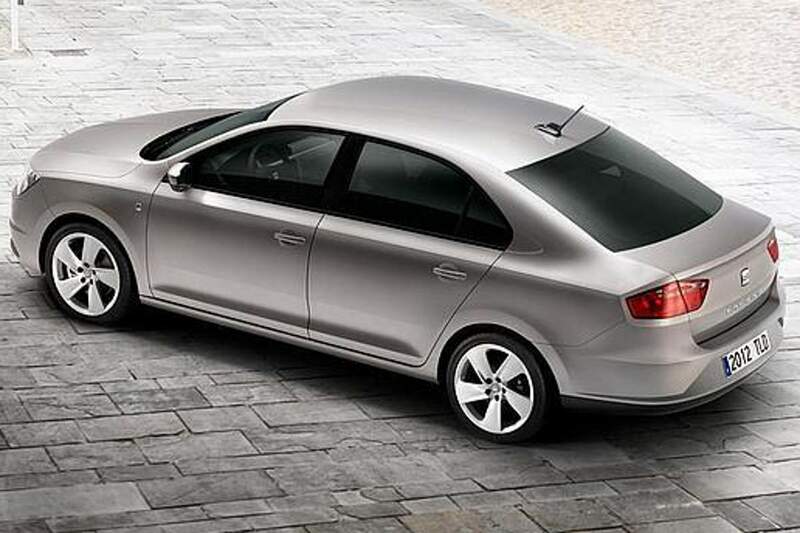 It is my opinion that the new Seat Toledo is going to be subject to a similar buying decision rationale. 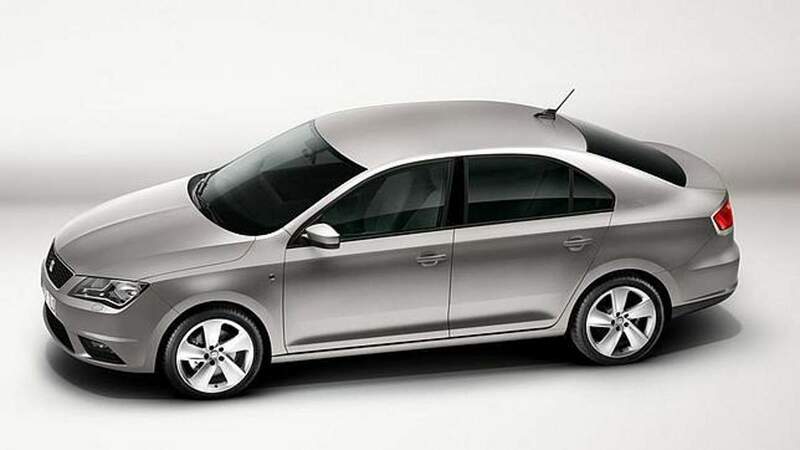 Whereas the previous model of the car was still a rebadged Audi A4 of the previous generation, the new one is basically a Jetta with a big, bling S-logo. 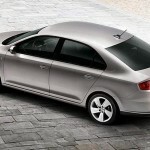 The recently presented Skoda Rapid – which I actually think looks best very good and would be my pick – is the third of the sisters. “Say, what’s the reason for this post anyway? !” Oh, yeah I was just getting to that: some promo picks of the new Toledo have leaked. Obviously prices are still unknown, but some tongues are whispering a starting price of only €13,000 (about £15,000) in Germany. I don’t know what that will translate to in the UK, but that’s practically for free! Well, I guess that if they’re going to give it away for free, it’s looking at a succesful career! 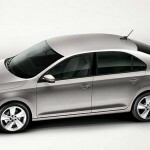 This entry was posted in News and Views and tagged audi, Audi A4, car, Germany, LS, MoT, new Toledo, price, seat, seat toledo, skoda, skoda rapid, UK, VAG, Volkswagen by The Flying Dutchman. Bookmark the permalink.